Would you like to print your photo around your case? 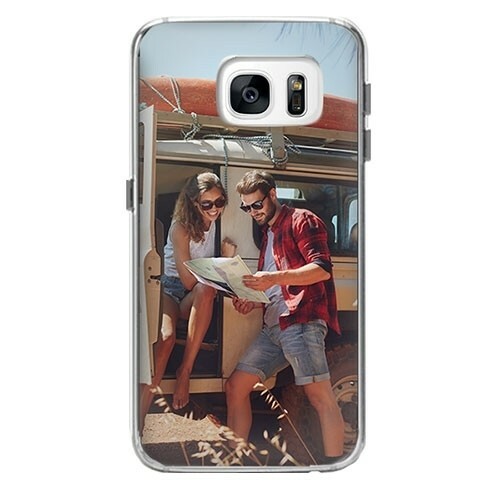 You can now design a unique hard case case for the Samsung Galaxy S7 Edge, where your photo is printed on the side and back. The case is made of hard plastic so your phone is protected from scratches and bumps!